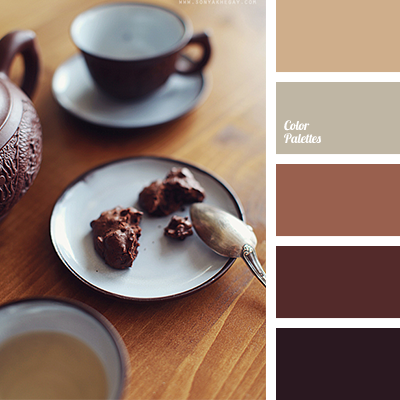 Soft pastel palette that combines coffee, milk and cream shades. 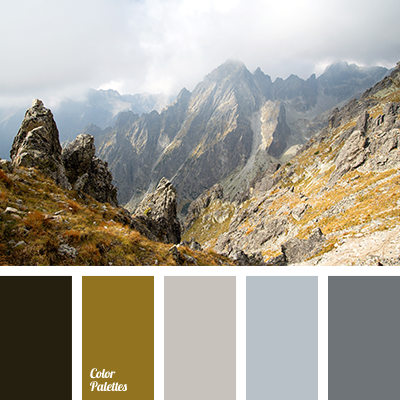 Gray and white accentuate warm shades. 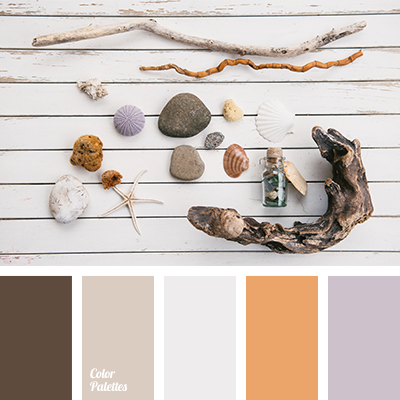 Ideal for bathroom interiors. 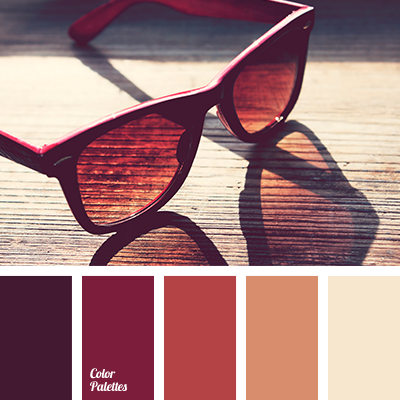 In clothes this palette is suitable for evening dresses, business blouses and shirts. 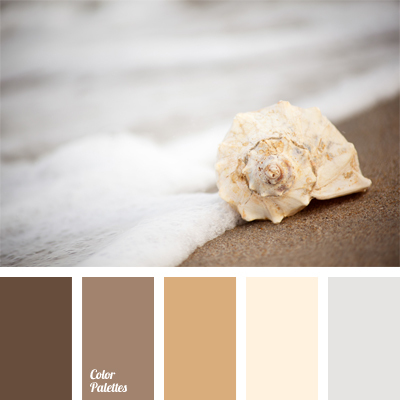 beige, color of coffee with milk, color of sea sand, cream, dark brown, light brown, monochrome brown palette, monochrome color palette, shades of brown, silver.